Dr. Arlo Miller first became interested in dermatology while working in a a melanoma research lab at the Dana Farber Cancer Institute in Boston. His PhD dissertation at Harvard University focused on gene expression in melanomas. Treatment of melanoma and understanding melanoma biology remains one his primary interests. 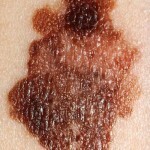 Melanoma refers to a type of skin cancer that comes from the cells in our body that make pigment. These specialized cells, called melanocytes, make up just a tiny fraction of the cells in our skin. Depending on a variety of genetic factors, they are programmed to make a certain type and quantity of pigment that determines our skin and hair color. Melanocytes will also churn out more pigment leading to a tan when their DNA is damaged or mutated by ultraviolet radiation from the sun or tanning beds. There are a variety of factors that affect the risk of developing melanoma. The most important factors are the amount of ultraviolet light exposure from the sun or tanning beds you have had, your ethnicity, having atypical moles, and having a personal or family history of melanoma. These factors can be divided into risks that you can control and ones that you cannot. Large studies have shown that tanning 10 or more times in a single year prior to the age of 30 has a 7.7x higher risk of melanoma. Even having gone to a tanning bed just once before the age of 35 leads to a 1.22x higher risk of melanoma. The tanning bed industry has tried to claim that tanning beds are safe, and has even claimed that it can protect against cancer. Meanwhile, the World Health Organization has classified tanning beds as a carcinogen delivery device because of the abundant data that ultraviolet radiation is the primary environmental factor causing skin cancer. Studies have shown that there is absolutely no truth to the claim that some types of tanning beds are safe and a recent congressional report that investigated 300 tanning parlors found that they routinely provide false and misleading information, particularly to children. More about tanning can be found here. 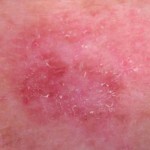 Your history of sunburns affects your risk of melanoma. 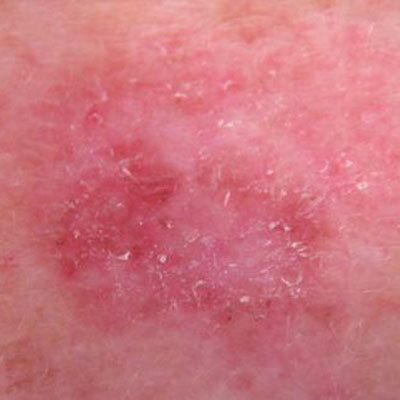 Having one blistering sunburn under the age of 20 makes you 2x more likely to develop melanoma in your lifetime. Having three or more blistering sunburns under the age of 20 makes you 5x more likely. However, its also been found that intense intermittent exposure, sort of like summers in Washington also raises your risk. This is probably the reason why Washington, despite being a northern state with less sun overall than someplace like Arizona, is in the CDC’s highest category of melanoma risk at 21.6-28-8 cases per 100,000 people. It is why its important to be diligent about sun safety around here. The same genes that control skin color are also related to hair and eye color and freckling. People with red or blond hair, blue or green eyes, or a tendency to freckle have a 2-3 times higher risk of melanoma. It is widely thought that during human evolution, having heavily pigmented skin provided a tremendous advantage in equatorial areas by protecting people from skin cancer. However, in more temperate climates, heavy pigmentation prevents vitamin D synthesis and became a disadvantage. Today we still see the effects of this. African Americans living in the northern United States often have vitamin D deficiencies while Caucasians living in southern states have high rates of skin cancer. The moles that we all have (pretty much EVERYONE has at least one somewhere) can be divided into two categories based on their dermoscopic appearance: normal (typical) or abnormal (atypical). 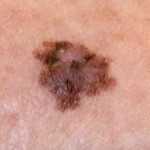 Having normal moles has very little impact on melanoma risk. 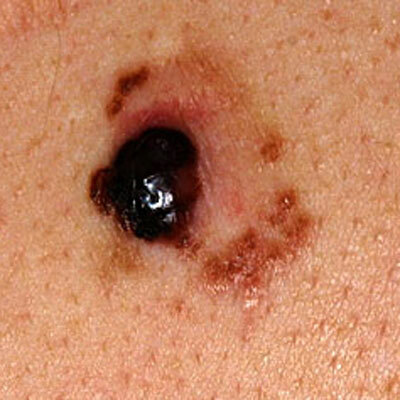 If you have more than 50 normal moles, however, there is an increased risk of about 2-4x. 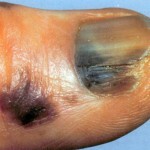 However, having atypical moles does bring a lot more risk. Just one atypical mole brings a risk of 2x. 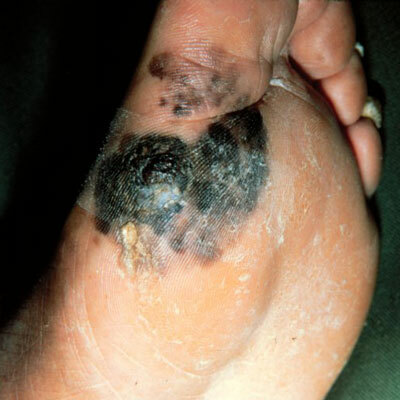 Having ten or more atypical moles brings a 12-14x risk. 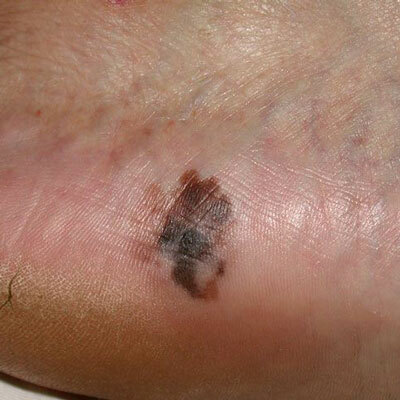 Having many atypical moles and a family member who has had a melanoma brings a lifetime melanoma risk of 100%. This is why it is probably worth it for people worried about their moles to have a complete skin exam. Using dermoscopy, we can determine whether your moles are normal or atypical. Combined with other factors like your personal and family history, a recommendation can be made as to whether you could benefit from ongoing surveillance examinations. If you have previously had a melanoma, your melanoma risk goes up by 9-28x. Specifically, this refers to getting a new melanoma, not having the previous one come back. If you have had one of the non-melanoma types of skin cancer (basal cell or squamous cell carcinoma), your risk of melanoma is 3-5x higher. 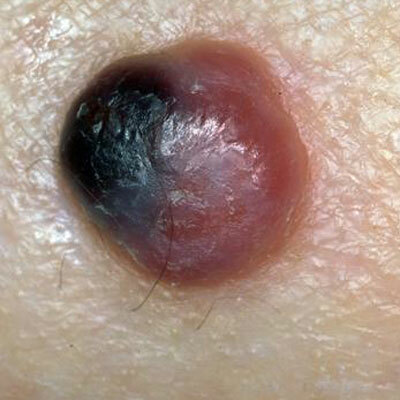 Melanomas often resemble moles, but typically are darker in color, have several shades of brown, have irregular edges, and are larger than an eraser. 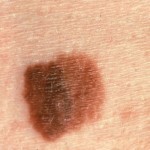 Another way to think of them is that normal or benign moles often look well put together, or orderly in some way, while melanomas often look like they were made by a slob. However, there are many exceptions to this general guide and there are melanomas that no longer make any brown pigment called a melanotic melanomas and are pink in color. These are much more difficult to detect. There are also melanomas that are pink and light brown in color. This tends to happen more often in redheads and is probably because they just don’t make dark brown pigment easily at all. Everyone is encouraged to check themselves over from time to time, perhaps monthly, to look for new or changing moles. But what are you really looking for? The simplest answer is “ugly ducklings”. Your normal moles will mostly likely closely resemble each other. Ones that strike you as looking weird or different from the rest are more likely to be trouble and worth having examined. 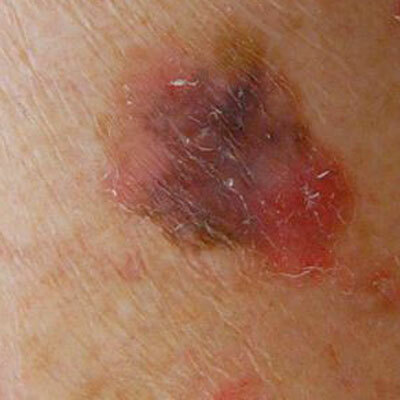 The treatment of melanoma is intimately related to the stage of the disease. The first step in treatment is always the complete removal of the tumor by surgery. Depending on the stage of the tumor, different safety margins are taken. These safety margins have been determined by large clinical trials. 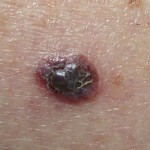 For superficial melanomas, the usual recommendation is to take a 5 mm all around the tumor. For melanomas < 1mm deep, the usual recommendation is 1 cm all around the tumor. 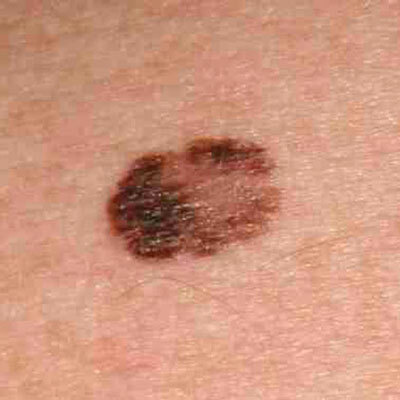 For melanomas 2 mm in depth or more, 2 cm is recommended. 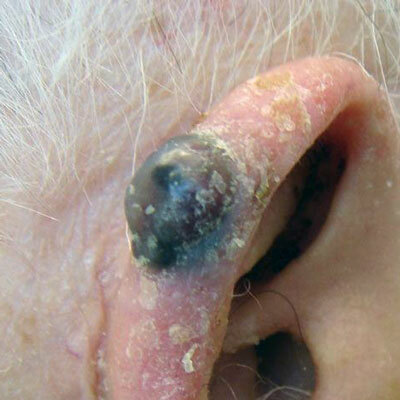 Superficial and thin melanomas are usually removed personally by Dr. Arlo Miller in a relatively short outpatient surgical procedure that is performed with local anesthetic. Thicker melanomas which require larger margins, or melanomas that are located on parts of the body where taking the necessary margin will pose great difficulty are referred to other specialist surgeons with melanoma expertise and the appropriate skills for the anatomic site. This may mean specialists like plastic, ENT, facial, orthopedic, urologic, or gynecologic surgeons. Sentinel lymph node biopsy is an operating room procedure that involves injecting a blue dye and/or a radioactive substance at the site of your melanoma in order to find out which lymph nodes the tumor may have drained to. These lymph nodes are then removed and sent to the pathology lab to see if there is any evidence of melanoma spread. 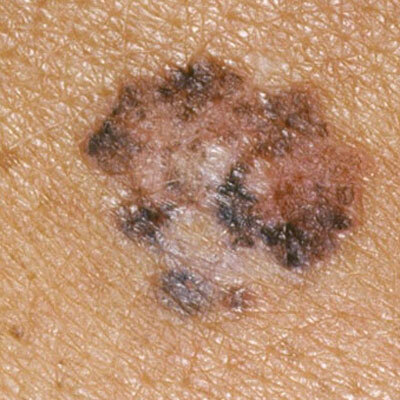 If melanoma is found, then your prognosis is worse and a referral to an oncologist is warranted to discuss further surveillance measures and potential treatment options. If no melanoma is found, then your prognosis is better. There is tremendous debate whether removing lymph nodes that contain melanoma affects survival rates. Studies that have looked at an older procedure called complete lymph node dissection have shown that there is no benefit. A large study designed to look at sentinel lymph node biopsy was reported to affect survival, but the results have been widely criticized as being the result of an incorrect statistical analysis. Until recently, it was not clear whether there were any chemotherapy regimens for melanoma that extended survival. For decades, interferon had been one of the few therapies available, but its benefit, if any, has been difficult to ascertain in trials. However, this has changed with a variety of exciting new treatments that appear to really be breakthroughs.